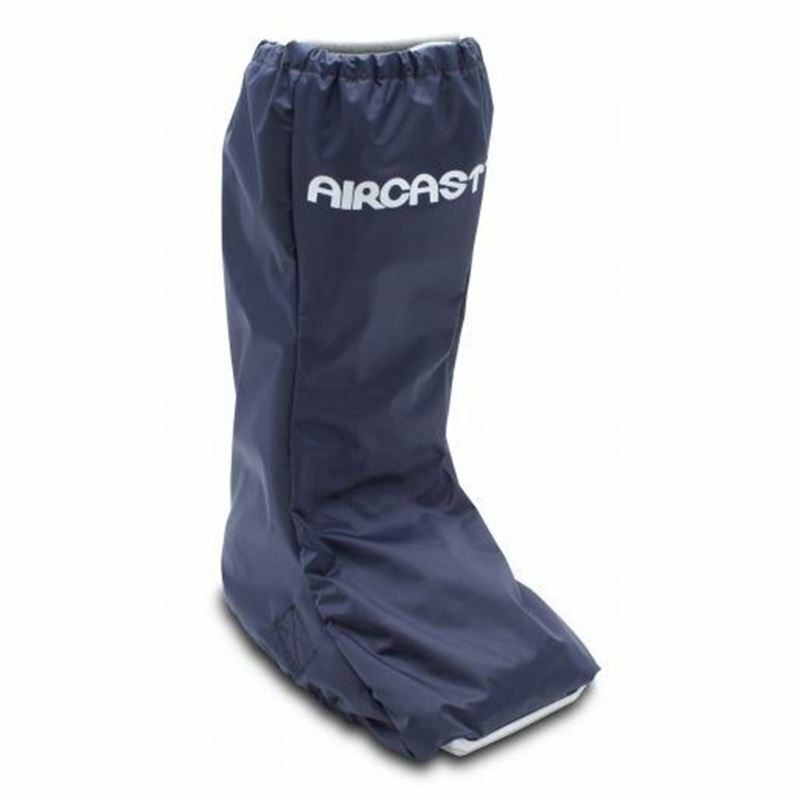 These are fire-proof and heat resistant gloves that provides impact, vibration and abrasion protection. 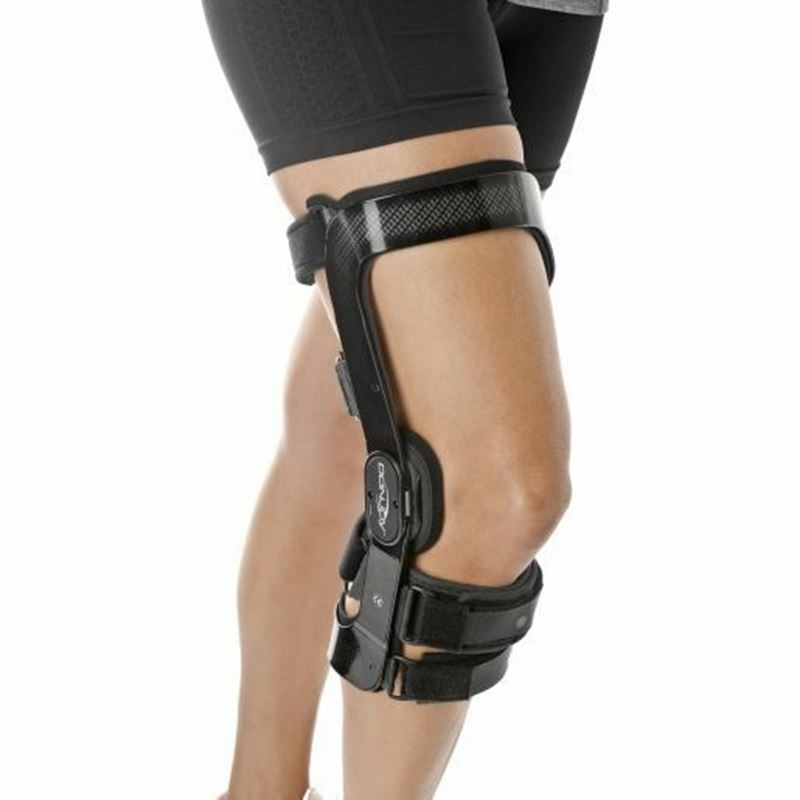 Hinged Knee brace is made without neoprene and is best for delivering mild knee support. Wrist & Thumb Sleeve support helps to provide extra strength to wrist. 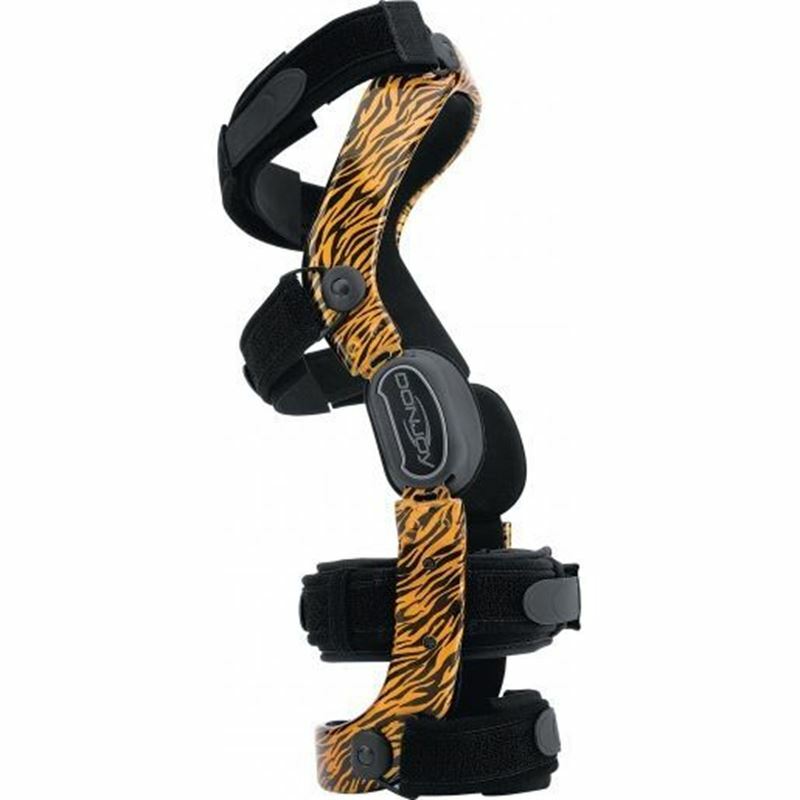 Brace is used to provide support to the weak and muscles above and below the knee. 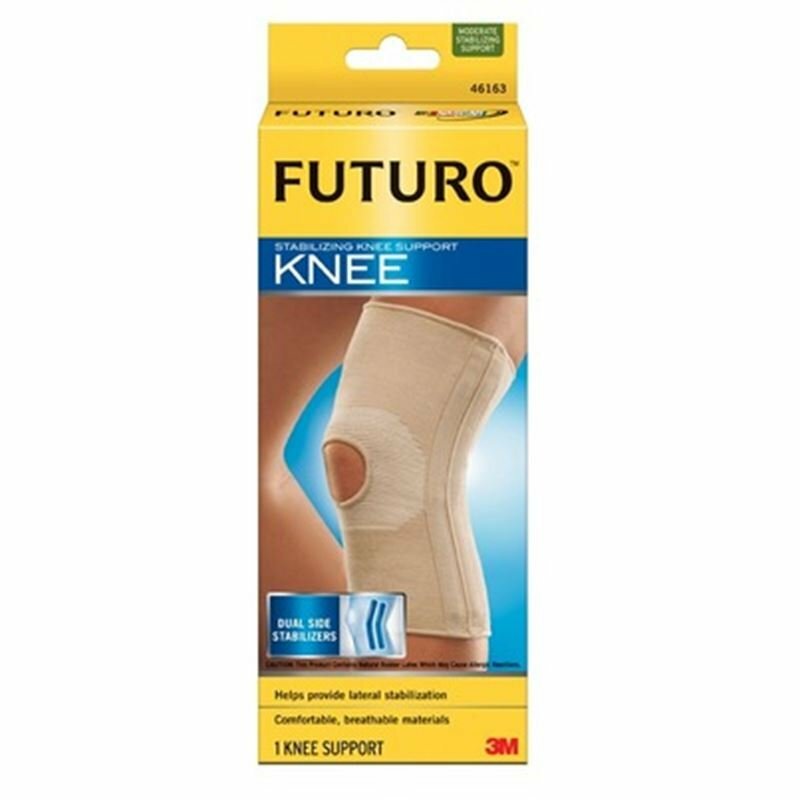 Also used to provide relief from sprains and inflammation. 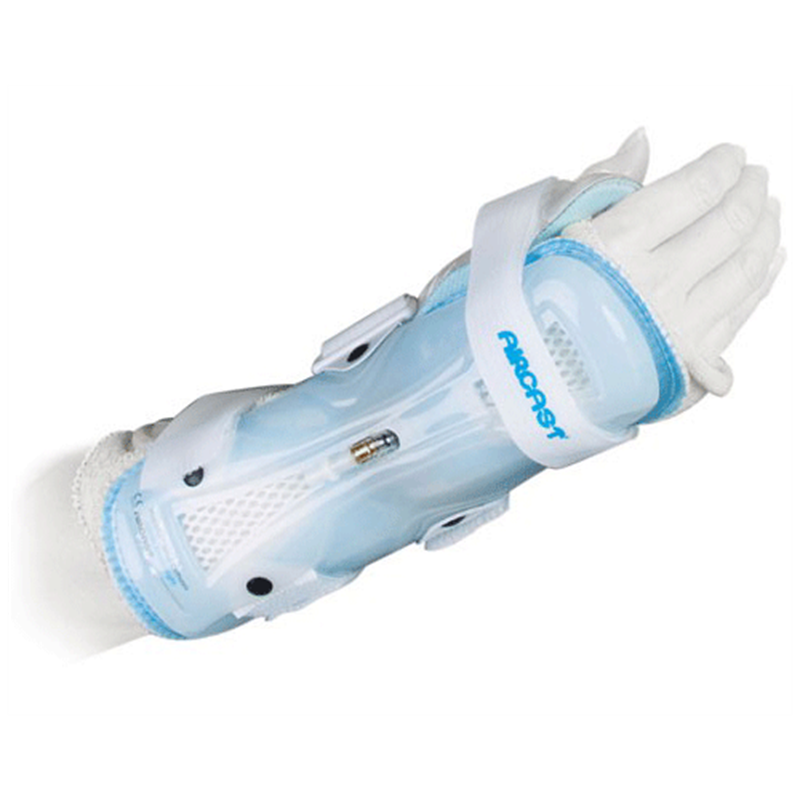 Carpal tunnel brace relieves pressure on your median nerve helps to get rid of the numbness and pain caused by CTS (carpal tunnel syndrome) . 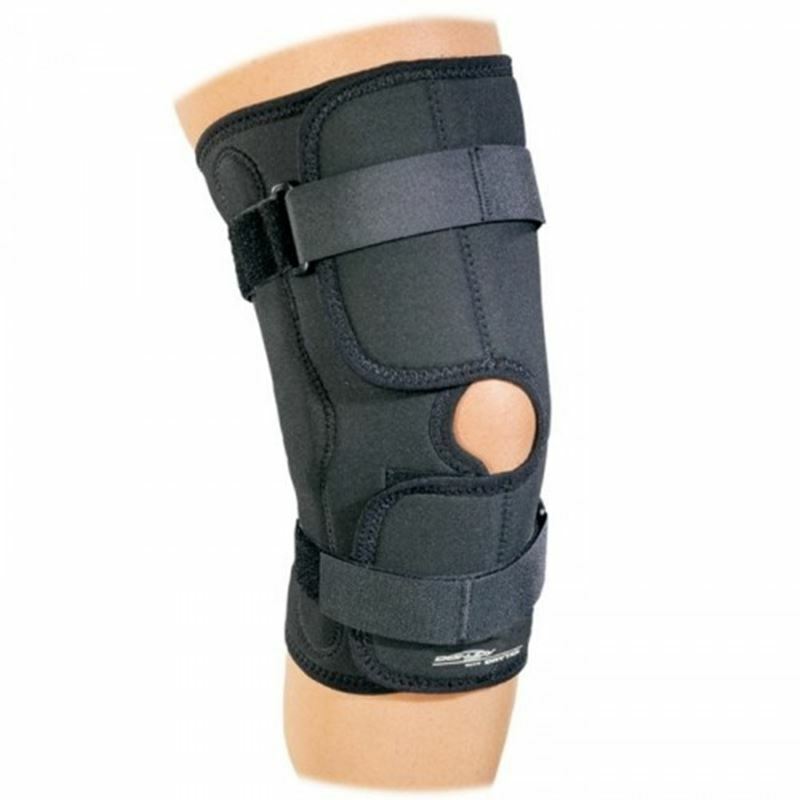 Aircast Mayo Clinic Elbow Brace by DJO Canada is used to provide adjustable stretch to the elbow in full extension.Is used just after surgery to protect and immobilize the elbow joint.